A collection of restored prints from the Lumière Brothers. Two pensioners, a video camera and an indecent proposal. What seemed like a promising young artist, Tito Lombana, and the romance with an intelligent Italian liberal, begins to drape itself in shadows. Latin American icon Ruben Blades was at the center of the New York Salsa revolution in the 1970's. His socially charged lyrics and explosive rhythms brought Salsa music to an international audience. Blades has won 17 Grammys, acted in Hollywood, earned a law degree from Harvard and even ran for President of his native Panama. He lives in New York, where he shares his life at home and on tour with the camera. Critically acclaimed director Abner Benaim takes us on a journey through Ruben's 50 year career, revealing that Ruben might still have both musical and political ambitions. The film is a celebration of this living legend and his struggle to come to terms with his legacy. From the start, Abner Benaim's work rises to a great challenge: to tell the story of one of the biggest icons in Latin-American history from mid-twentieth century onwards. 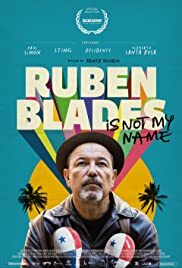 Rubén Blades Is Not My Name (2018) depicts the intimacy, routine and likings of a living legend. One cannot help but wonder how a man of such modest tastes and habits could have forged a life of such a large scope and impact. 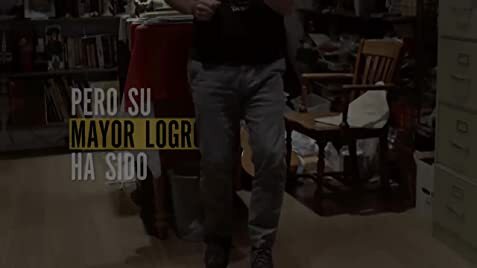 This documentary develops in conversations, reminiscences and fragments of anecdotes alternating back and forth between past, present and future; this is not a linear biopic, nor a chronological account of Blades' life, but rather a recollection of highlights that lead a son of Panama to become the multi-disciplinary icon we now behold: singer, actor, politician, composer, and more. 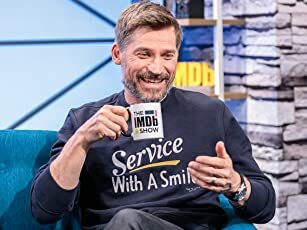 But, also, a family man with hobbies, in love with and committed to his craft; a man who delights in wandering about rather than being held back by modern luxury and comfort. Ruben's portrayal is that of a mature man, aware of his doings and his trajectory, and proud of his yearning to continue creating. From a technical perspective, Benaim's work succeeds putting together a beautiful composition of sceneries in which Rubén's existence unfolded: an old Panama of washed-out, fractured neighborhoods, and a quotidian New York which for the artist has turned into a warm, pleasant city. Correspondingly, from a photographic stance, fragments of a restless past, traces and evidences of success, nameless places and images of daily environments bursting with veracity and gratification. Although some people might feel unfulfilled due to the artist's self-censorship in the sense that it is he who sets the limits of intromission to his own privacy. 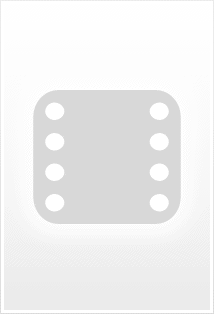 However, Rubén is quite straight-forward about this matter, since he is not interested in giving away details of his private life that might get sensationalist treatment; instead, he sets himself in the task of expressing opinions and statements that make room for debate and discussion of what is transcendental to him. Mindful of his vast past and the uncertainty of his future, I have chooses to make remarks that leave no room for speculation after his death.